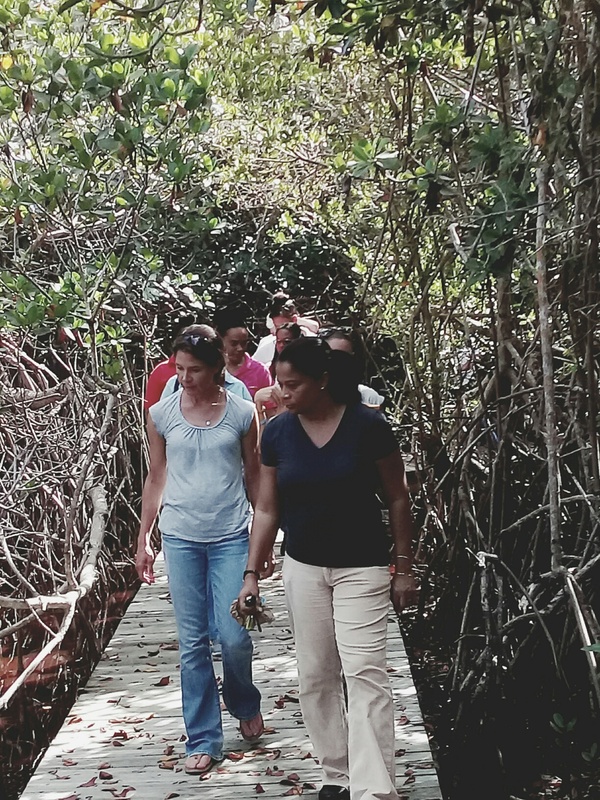 Eight teachers from the Emma E. Cooper Primary School explored the potential for place-based learning at the Levy Preserve. 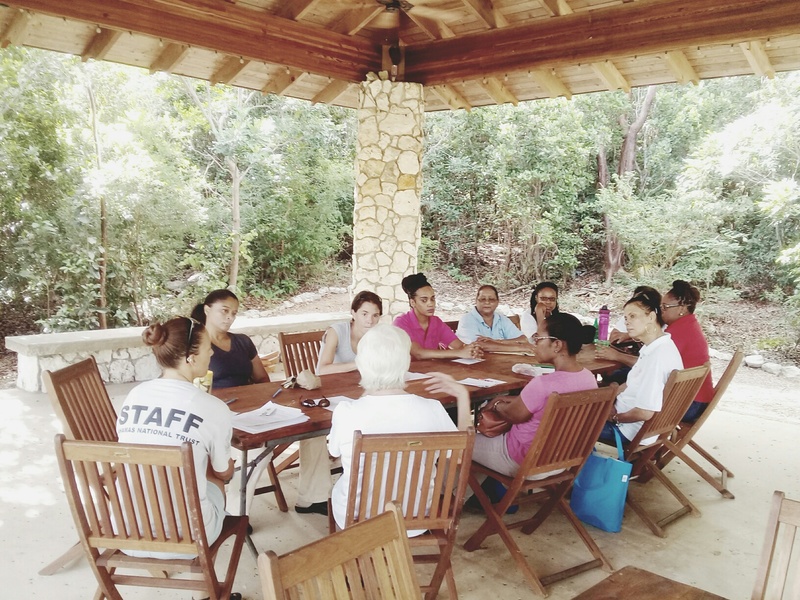 The teachers, representing various grade levels, were challenged to take an alternative approach to their lesson planning which would immerse the students in the natural environment. The lessons could be tailored according to the subject of study using the resources of the Preserve. Teachers would also have the advantage of pre- and post-lesson activities to maximize the benefits of the overall lesson. Preserve Education Officer Courtney Kemp provided an overview of the process, and then gave a short tour of key habitats. 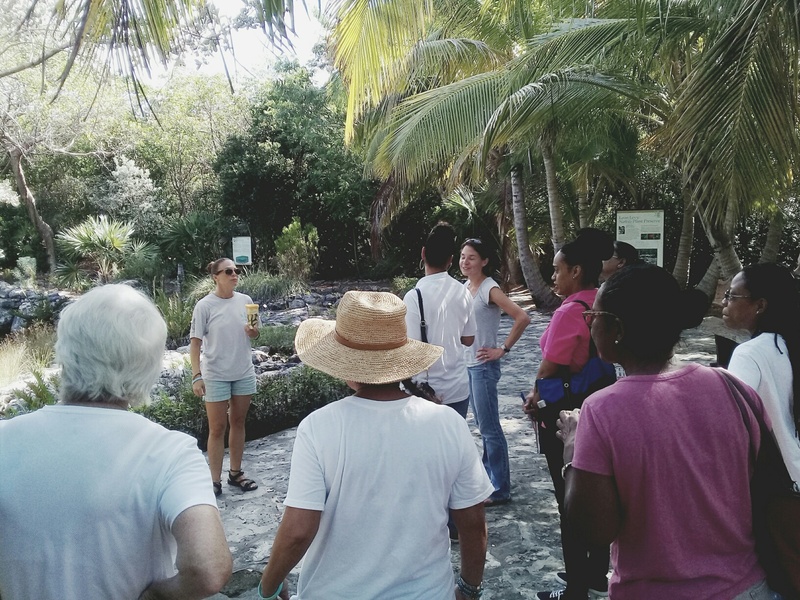 The group held a brainstorming session, then divided into smaller groups and revisited the same sites to conduct an on-site activity. Following the session, each teacher selected a topic that could be executed within the new semester. The workshop was coordinated by Dr. Jill Reich and Dr. Mara Tieken of Bates College in Maine. The Preserve extends special thanks for their continued support.